The Highlands have been voted the top UK destination in a major poll of travellers. 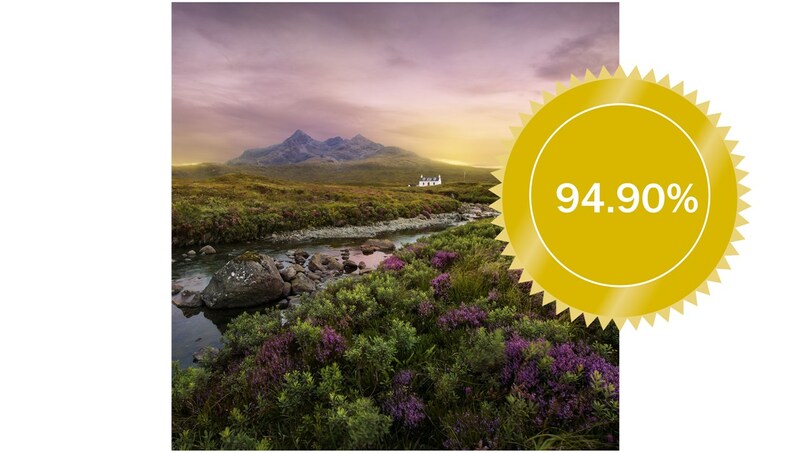 Readers of leading travel guide Wanderlust narrowly placed the stunning Highlands in first place – and for the first time in the history of its prestigious awards. “It’s a close call between your top five UK destinations, but for the first time ever, the Scottish Highlands takes the crown, having narrowly missed out last year,” said Wanderlust. “Whether you’re hiking the West Highland Way, driving the superb North Coast 500 or riding the rails through forests, peaks and moors, there’s plenty of wilderness to tempt you. “Throw in medieval castles, a wild and wonderful coastline and an abundance of animals, ranging from red deer to ‘Nessie’, and you have the ultimate British break. It’s more than enough to nudge Northumberland, last year’s gold winner, from top spot. Second was the Lake District, with Snowdonia third, followed by the New Forest and North Yorkshire. The Peak District, Yorkshire, Cotswold, Edinburgh and Northumberland made up the top ten. Edinburgh was also placed fifth in the best UK airports with Aberdeen tenth. Edinburgh was sixth in the top worldwide cities. Rab, the company founded by leading Scottish climber Rab Carrington, won the award for best equipment brand. The icon of travel award went to Sir Michael Palin. “For this year’s Icon of Travel award, there could be no worthier recipient than Sir Michael Palin, the Python-turned-presenter whose hilarious yet deep-diving travelogues have had us gripped for almost 30 years,” said Wanderlust. “Since 1989’s Around the World in 80 Days first hit the small screen, he’s traversed everything from Himalayan peaks to Saharan sands, as well as a tough trip between the Poles. It is an enviable set of adventures in anyone’s book, made all the more compelling by Palin’s yarns and easy presenting style, which paved the way for many of the shows that followed. “It always seemed like Palin’s former life in comedy was the perfect testing ground for some of the absurdities that the world had in store, while his generosity of spirit still makes him the ideal travelling companion. This year’s awards were based on readers’ travels from December 2017 to November 2018.